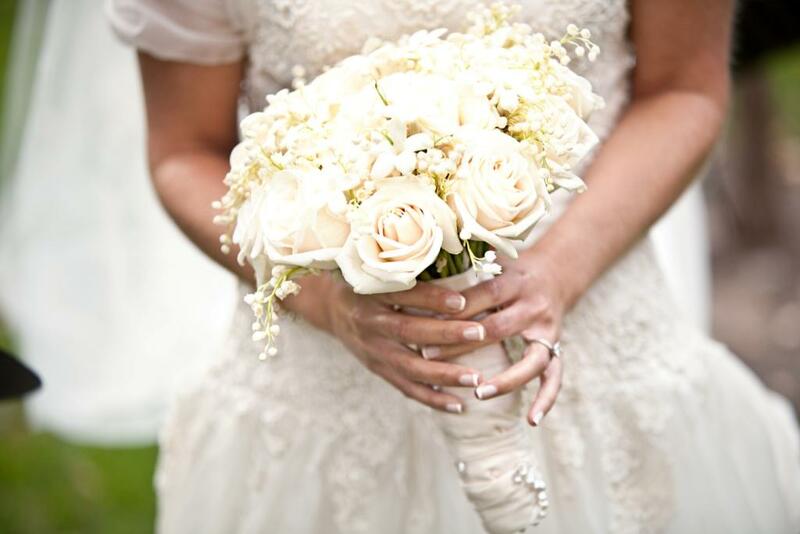 What Flowers Take Centerstage in Celebrity Weddings? 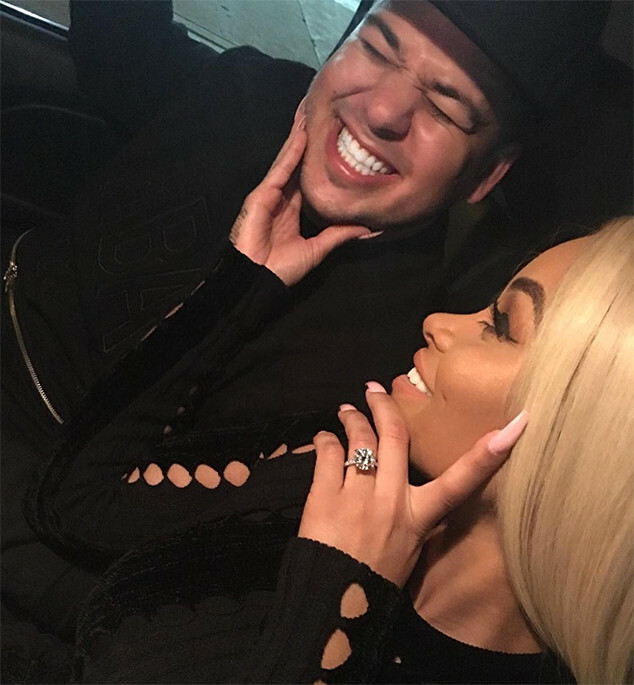 Rob Kardashian & Blac Chyna Are ENGAGED! Rob Kardashian has finally found his happiness… sort of. Skylar Astin & Anna Camp Are ENGAGED! Aca-awesome news for the real-life ‘Pitch Perfect’ couple! Eva Longoria is desperate no more! Jason Mraz MARRIES GF Tina Carano! The handsome crooner can now really call someone as his!